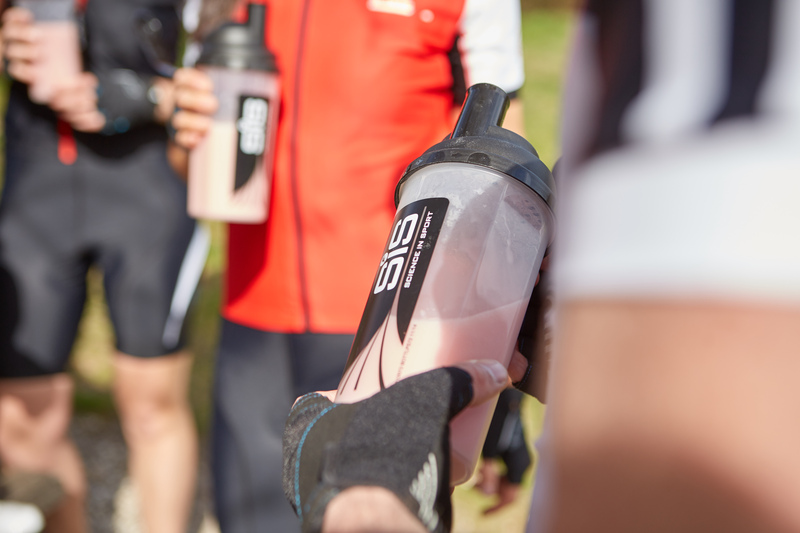 Benefits of SiS REGO Rapid Recovery Protein? Carbohydrate is your bodies main fuel for moderate to high intensity exercise. Even if you fuel well during training you can still only absorb around 60g of carbohydrate per hour, meaning that demand will outstrip the supply of energy. This shortfall is met by using your glycogen stores, but these must be replenished after training if you are to perform well in your next session. Providing rapidly digestible protein also provides amino acids to support muscle protein synthesis for growth and rebuild. Soy has a complete amino acid profile to which we have added additional leucine to make the formulation even more effective. Leucine is an amino acid which is known to switch on the signalling for muscle protein synthesis, amplifying the affect. This updated formulation of SiS REGO Rapid Recovery Protein delivers an optimal protein serving size of 20g, including 2g of leucine.